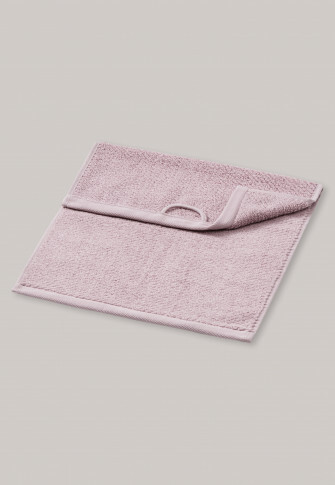 Only the best for your guests - that's the motto of this guest towel from the SCHIESSER "Home" collection. Wonderfully soft, absorbent terrycloth made of 100% cotton pampers your skin from the first touch; equipped with a practical cord hanger. 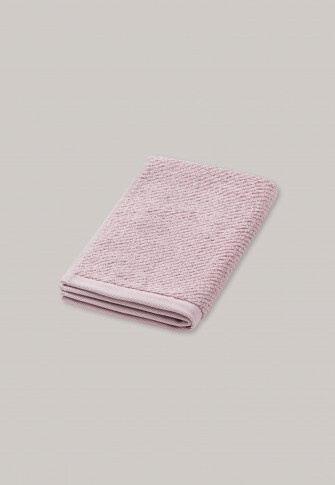 The diagonal striped fabric shows off the elegant character of this hand towel. A stylish eye-catcher in every bathroom!